Sleep is quite a popular activity, indeed most humans spend around a third of their lives asleep. However, cultural, political, or aesthetic thought tends to remain concerned with the interpretation and actions of those who are awake. 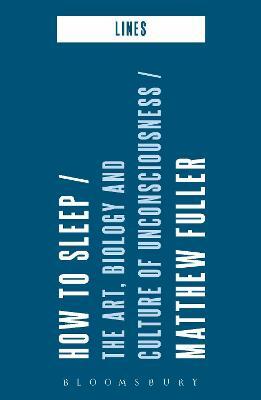 How to Sleep argues instead that sleep is a complex vital phenomena with a dynamic aesthetic and biological consistency. How to Sleep builds on the interlocking of theory, experience and experiment so that the text itself is a lively articulation of bodies, organs and the aesthetic systems that interact with them. This book won't enhance your sleeping skills, but will give you something surprising to think about whilst being ostensibly awake. 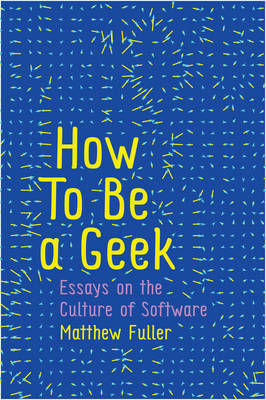 Buy How to Sleep by Matthew Fuller from Australia's Online Independent Bookstore, Boomerang Books. 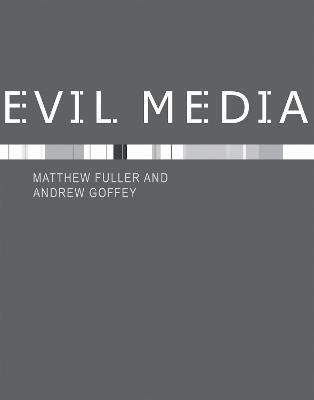 Matthew Fuller is Professor of Cultural Studies, Goldsmiths, University of London, UK. 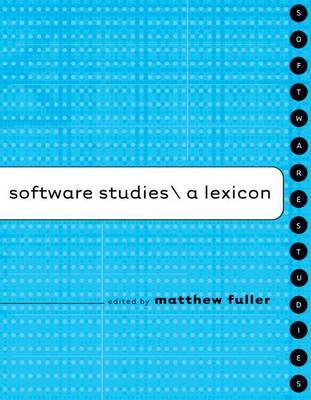 He is co-author of Evil Media (2012), Editor of Software Studies: a Lexicon (2008) and co-editor of the journal Computational Culture.